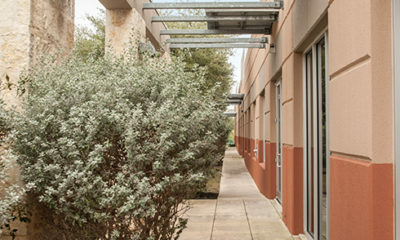 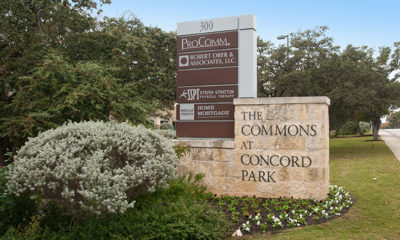 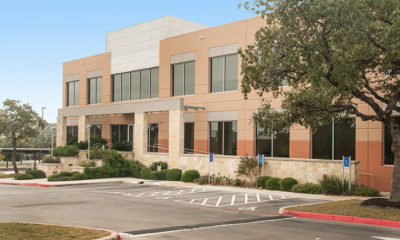 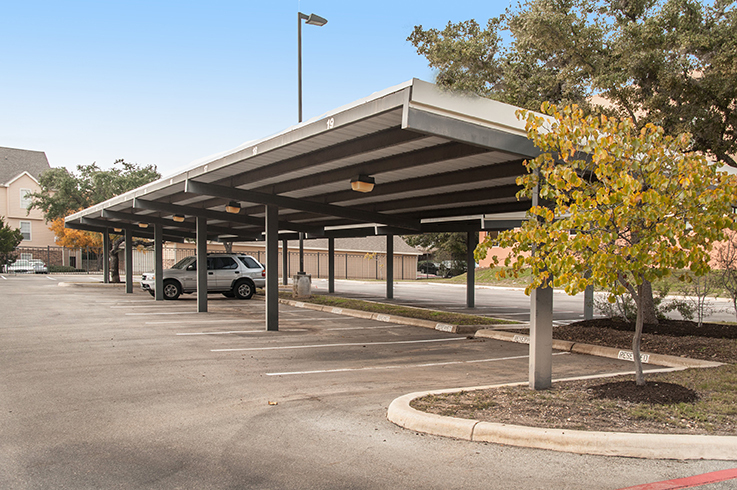 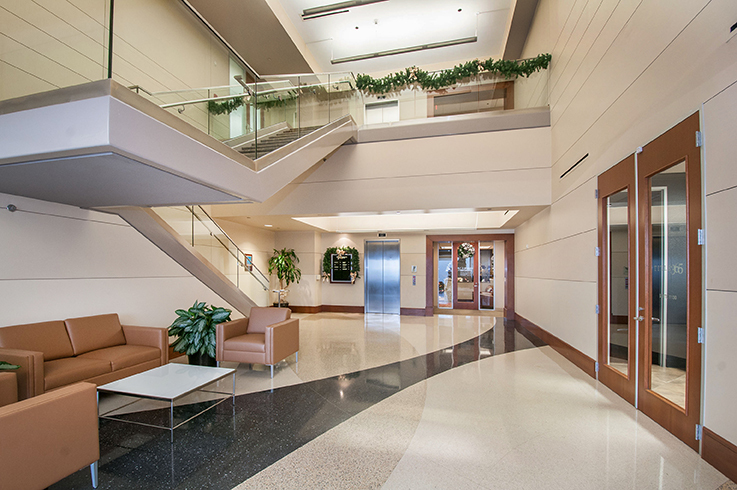 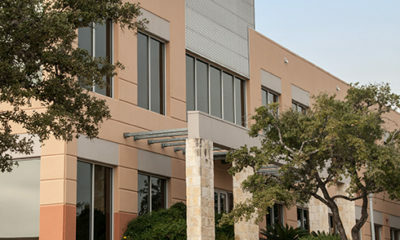 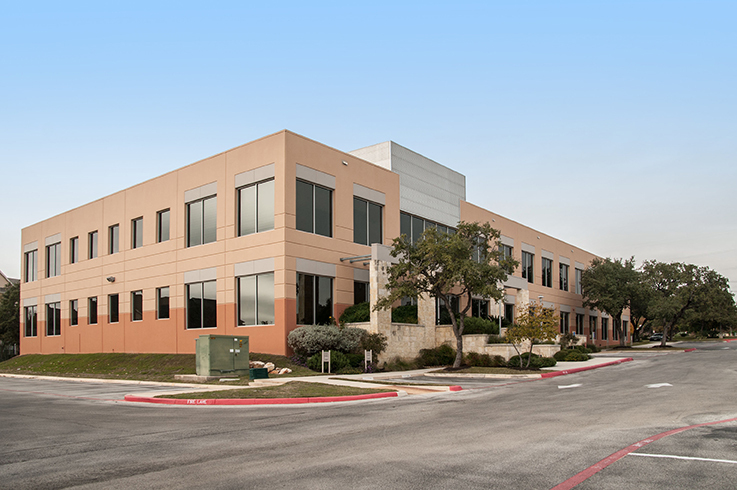 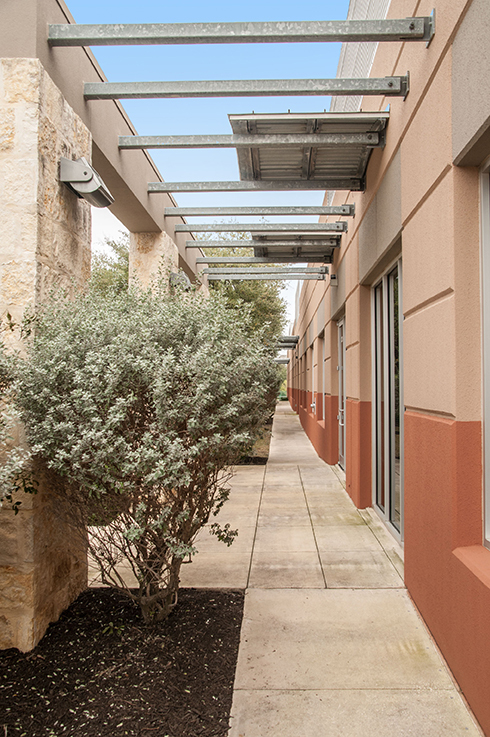 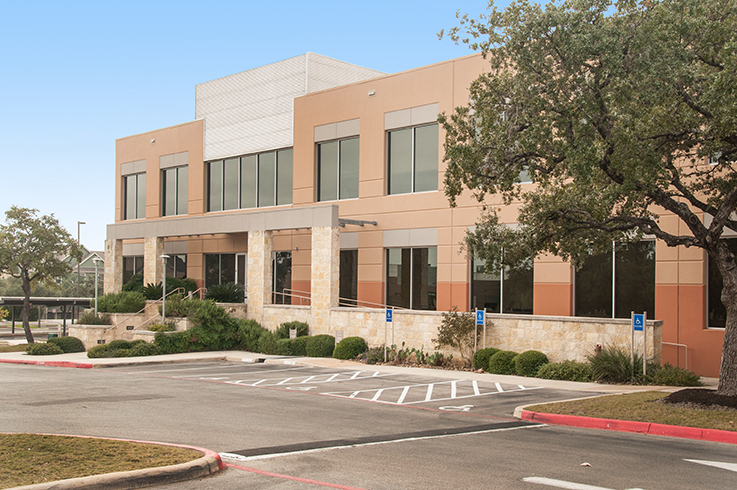 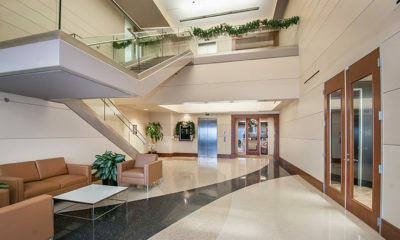 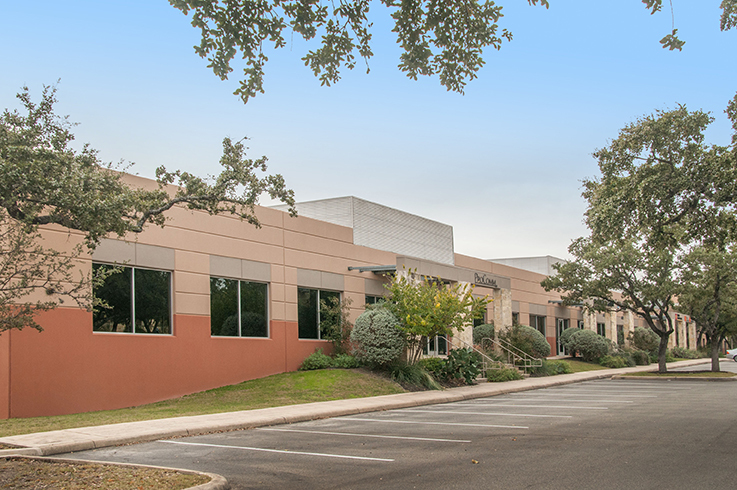 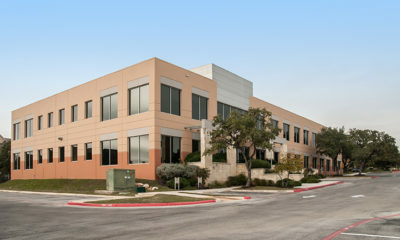 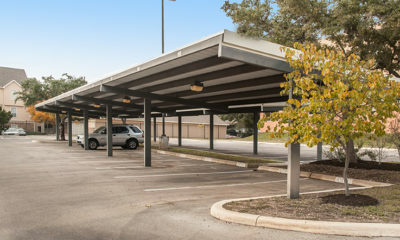 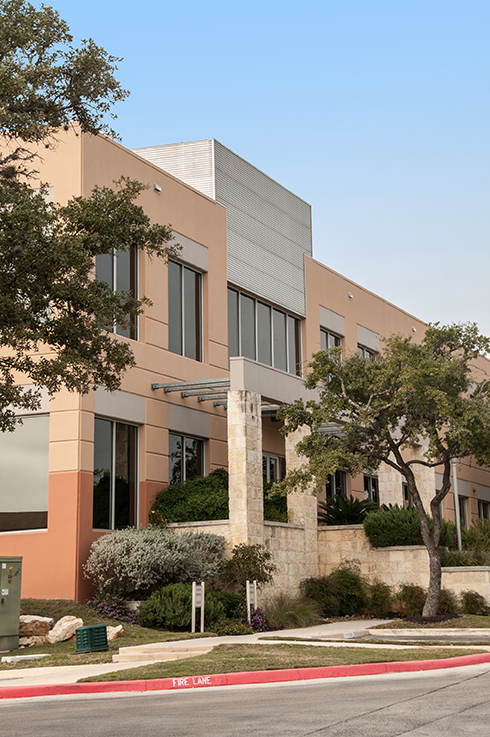 Commons at Concord Park is a multi-tenant office property consisting of four buildings in the North Central submarket of San Antonio, Texas. 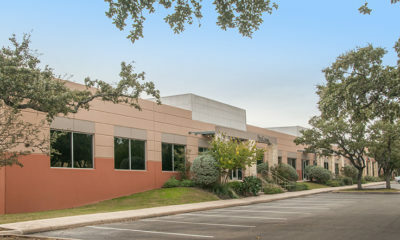 Built in 2001 and 2004, the property is located 10 miles north of San Antonio International Airport and less than a mile west of the busy North Loop 1604 and Highway 281 interchange. 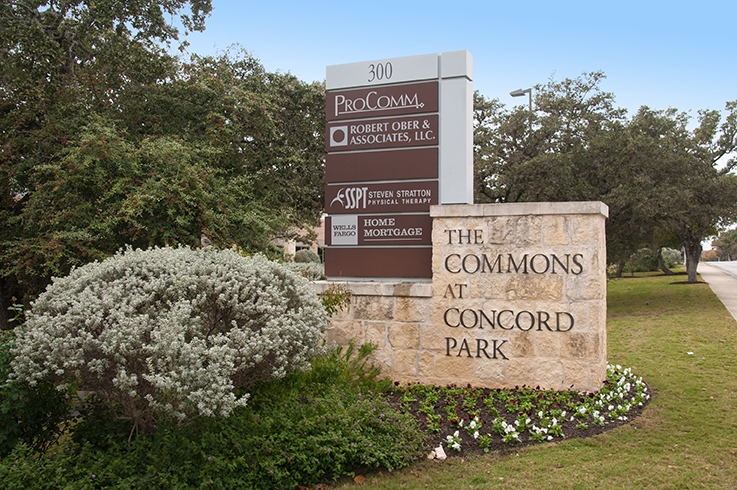 The property was acquired on June 27, 2014.